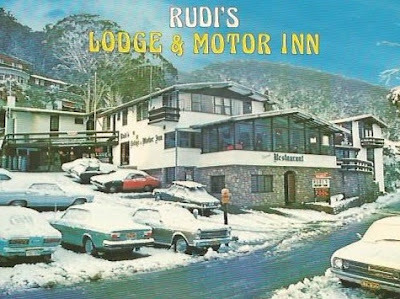 Back in 1971 I managed a ski lodge in the Australian snowfields, south of Sydney. It was a quaint old lodge built in the mid 1960s, called Rudis. 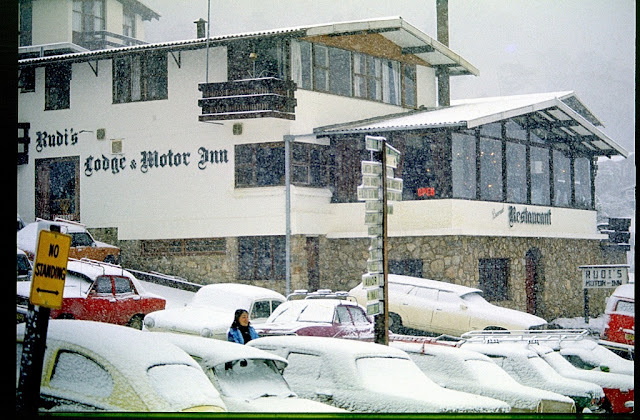 I considered myself destined for a life in the snow, given my fondness for skiing, but little did I realise that a ski lodge manager spends most of his time managing the disasters at the Lodge, from clogged plumbing, and broken doors, to drunken, unruly football hooligans on a skiing weekend. So there was no time for schussing down the slopes. In addition to 'managing' the lodge, the recent pre-season renovations were not finished, so yours truly was building foreman; as well as helping to prepare and serve meals to guests, prior to the new chef starting; and 'road testing' cleaning contractors. It certainly wasn't a life filled with the joy of skiing! 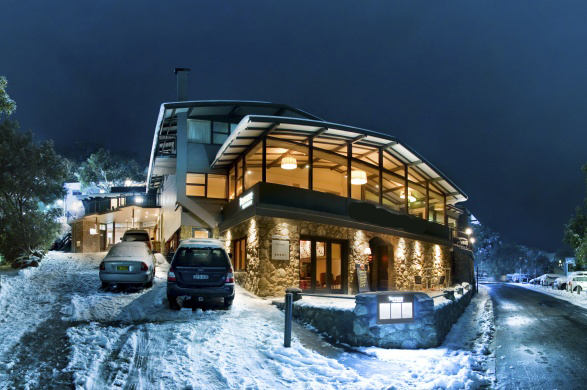 The old lodge has undergone a transformation, and these days looks like a posh hotel, but some things never change. Back in the 70s, if you needed a vehicle that could traverse frozen gravel tracks, ice-covered roads and regular highways, the only vehicle to own in the snowfields (apart from very agricultural Land Rovers or Jeeps) was a Subaru wagon, with fulltime 4WD. It also had creature comforts, like wind-up windows and an effective heater! 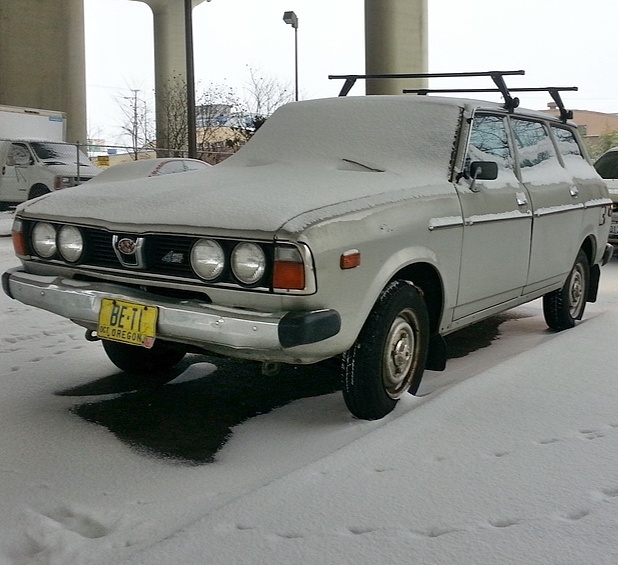 They were a design disaster, but very, very efficient at tackling a variety of snow-covered terrain. Not much has changed. 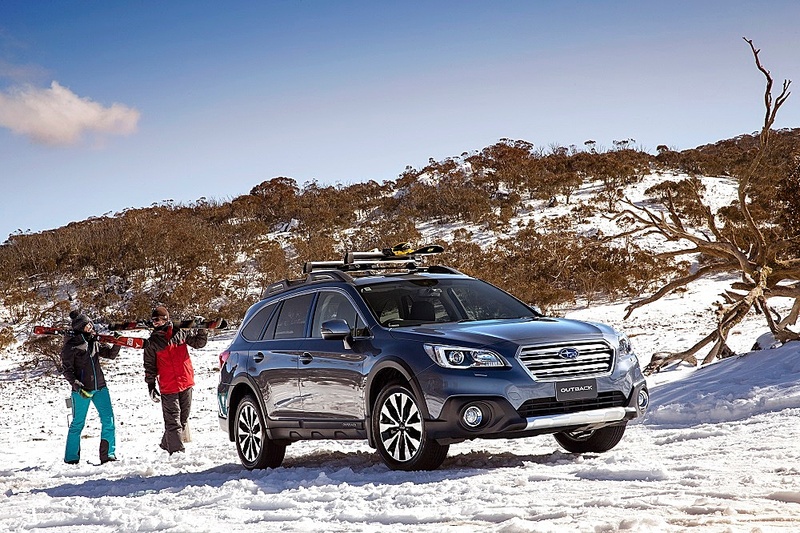 The Subaru wagons are still the go-to transport in wintry conditions. 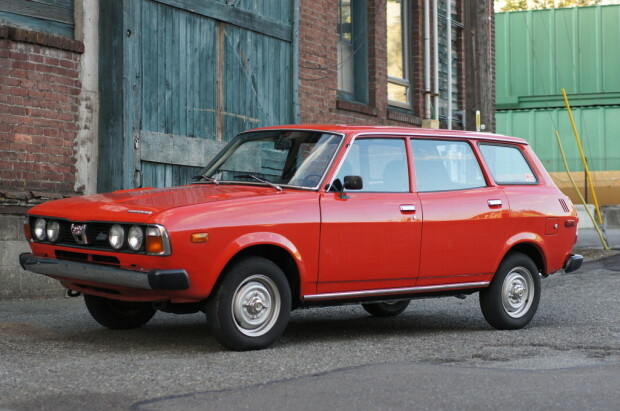 Today Subaru has built a solid reputation with its all-wheel-drive specification across its range of Impreza and Liberty (Legacy in the USA) models. 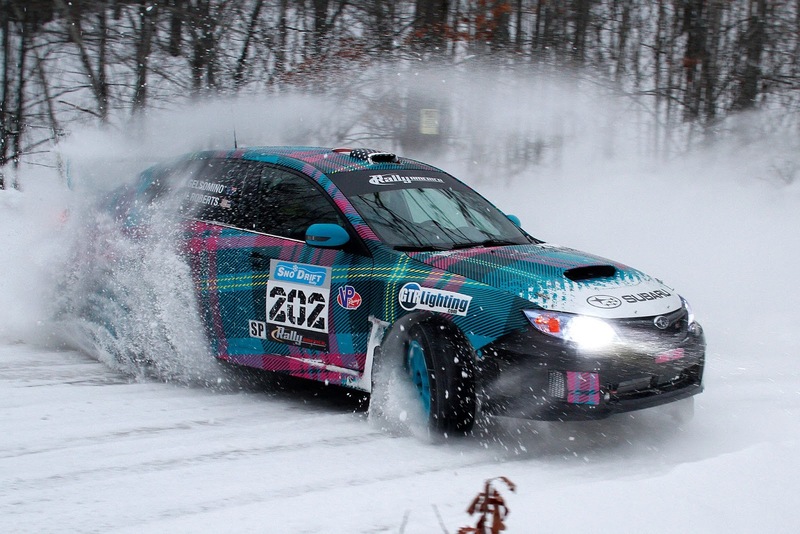 In addition the AWD powertrain has been an important component in the success of the WRX rally cars. 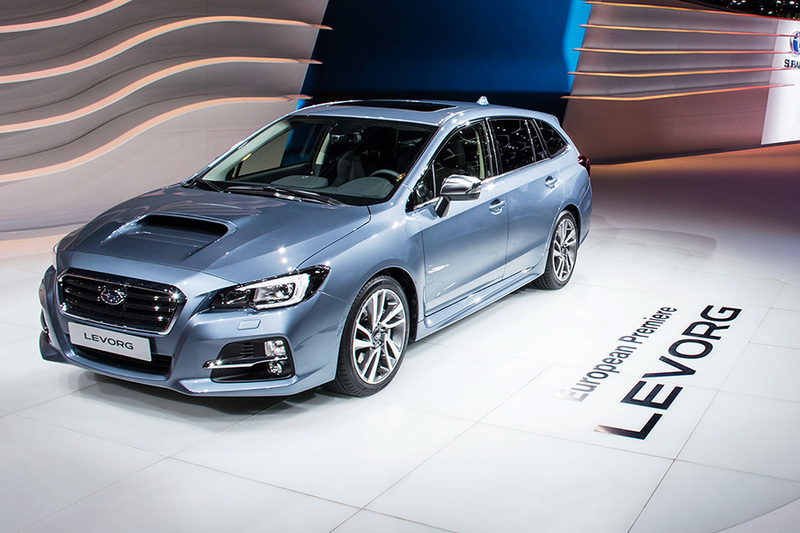 Now, Subaru has extended the WRX platform to the Levorg wagon, premiered in Geneva in 2015. 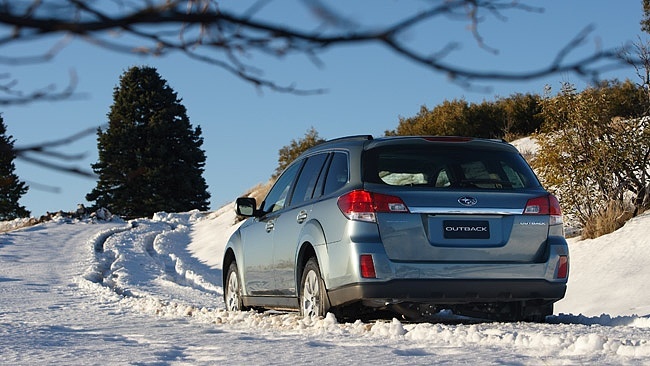 It's a very sensible move, because the WRX is now sold just as a sedan; so if you want more practicality and the verve of the performance range - then the Levorg GT and GTS is just the ticket.